Red with Gold Gradient tips featuring Soulstice Napa and OPI Goldeneye - Polish Etc. Happy Boxing Day! I really wanted to feature Pretty Serious Boxing Day on the blog today, but since I'm on vacation it's probably sitting in my empty house! I'm out shopping today (scheduled post) trying to catch some of the day-after-Christmas sales. I got two polishes for Christmas (which for my family is amazing) and they aren't anything I already have! Here's hoping for some polish sales today. I do believe Sally Beauty is having a Clearance sale, so make sure you check that out! Today's mani is Soulstice Napa, a gorgeous red shimmer that hasn't been featured on the blog yet (how'd that happen, it's gorgeous!) with gold tips of OPI Goldeneye. This look is pretty festive and one I wore earlier this December. I actually don't like how this turned out, but I'm posting it anyway. It was one of those days when I added the gradient tips and immediately regretted it. Napa was so gorgeous on its own it didn't need glitter! 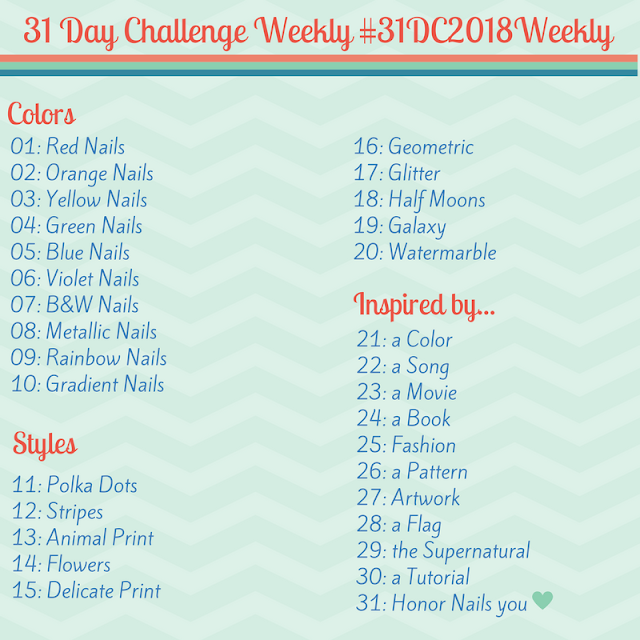 Wow I was looking for nail polish ideas on an Iron Man theme and this turned up. I think it looks amazing! !